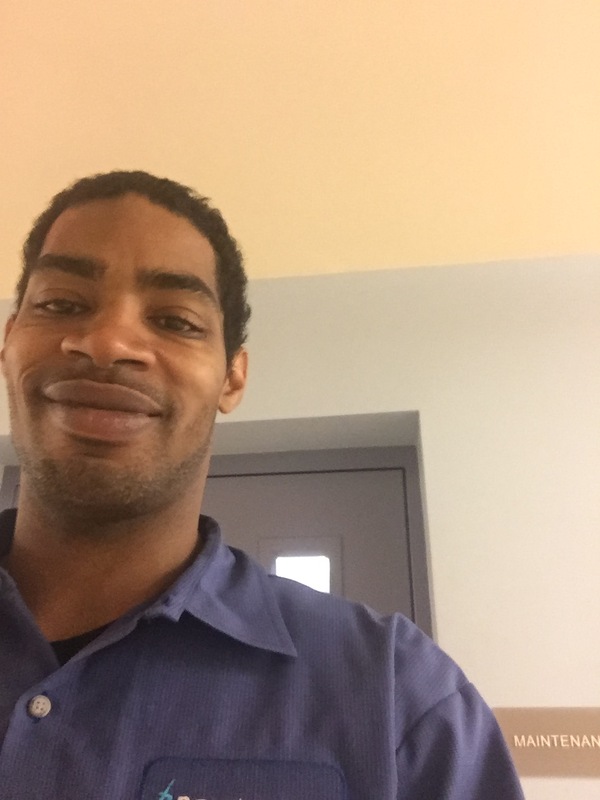 MMHA in partnership with the National Apartment Association and the Shelters to Shutters program has awarded Julius Budd Sr., Maintenance Tech 1 at Bonaventure Realty Group a full scholarship to earn his Certified Apartment Maintenance Technician designation. MMHA is excited to have you in class this year Julius, congratulations! For more information on CAMT click here or contact Education Director, Kathy Poma at kpoma@mmhaonline.org.